The Luton Savoy has had many guises over the years but has sadly been derelict for nearly 20 years, here we take a look inside the famous building with pictures that are dripping in nostalgia. 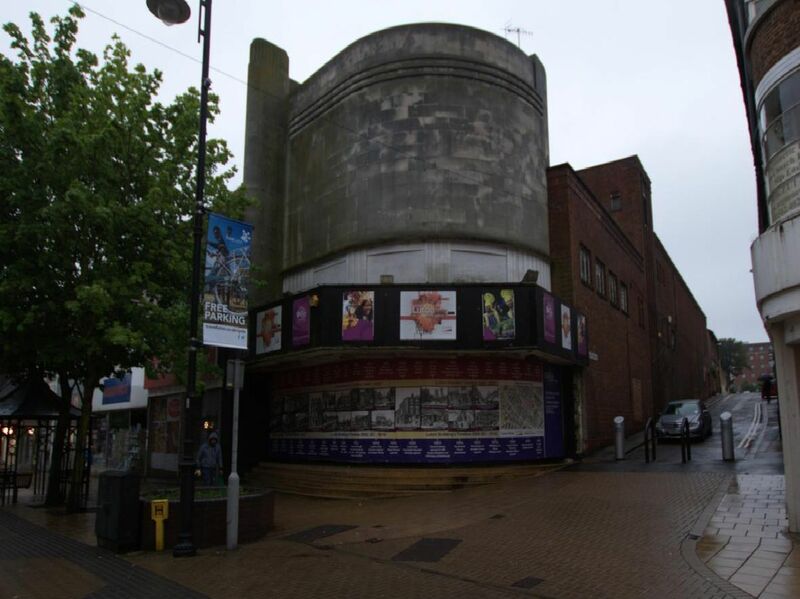 Sadly Luton's The Savoy cinema, later known as ABC and then Canon, has lain empty ever since 2000. There was a planning application to turn it into a church in 2015 which was rejected by the council. Now we take a look inside the famous Luton building thanks to a fantastic picture gallery. Mouldy staircase. In 1961, the venue changed its name to ABC.